Why should you choose TONEX for your Mobile App Security Training? 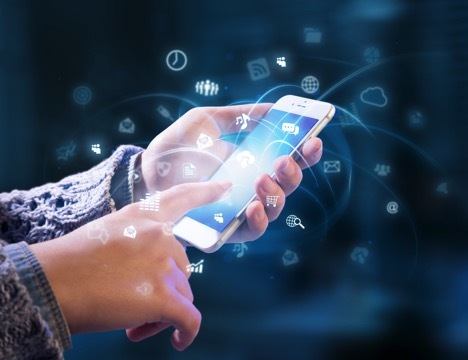 Mobile App Security Training is about Mobile Applications and Device Security and it provides complete and current coverage of Mobile application and mobile platform security. The course provides a solid foundation in basic mobile application security terminology and concepts, extended and built upon throughout the engagement. Attnedees will examine various recognized attacks against mobile applications. This Award Winning 3-Day Mobile Application Security and Penetration Testing Boot Camp focuses on preparing students for the real Mobile App Pen Testing through exercises, thought provoking lectures led by an expert instructor. We review of the entire body of knowledge as it pertains to mobile application pen testing through a high-energy seminar approach. Processes and best practices are discussed and illustrated through both discussions and group activities. Attending will be led through a series of advanced topics including performance and network optimization along with advanced security topics comprised of integrated lectures, group discussions and comprehensive demonstrations. Mobile Application security encompasses measures taken throughout the application’s life-cycle to prevent exceptions in the security policy of an application or the underlying system (vulnerabilities) through flaws in the design, development, deployment, upgrade, or maintenance of the mobile application. Mobile Applications only control the use of resources granted to them, and not which resources are granted to them. They, in turn, determine the use of these resources by users of the mobile application through mobile application security.